The devastating effects of the cyclone have wreaked havoc. WFP is responding and urgently needs your support to save lives. 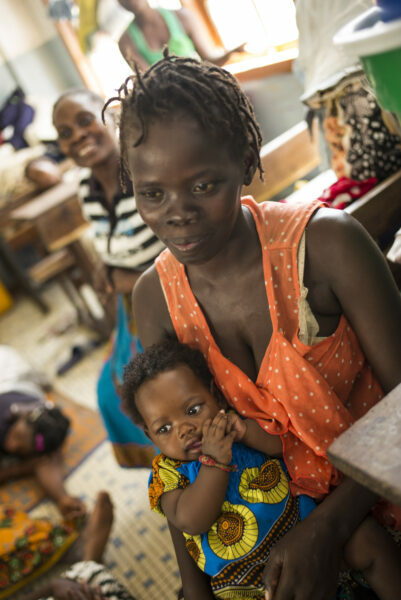 WFP is rapidly scaling up operations to reach 2.7 million people across Mozambique, Malawi and Zimbabwe. Unprecedented flooding wiped out livestock, fisheries, and nearly 2,000 square miles of crops just weeks before harvest. Citizens need urgent, long-term support to get back on their feet. 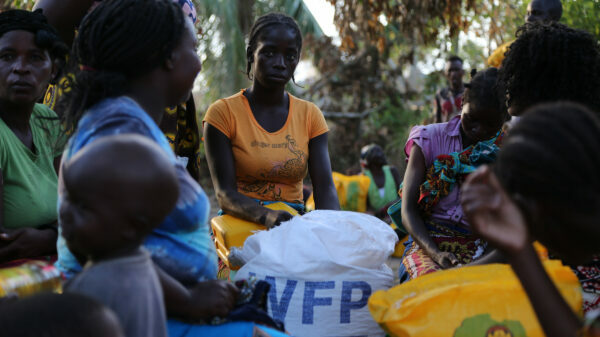 On the one-month anniversary of the cyclone's landfall, WFP reaches the 1 million mark for people assisted in Mozambique. It's scaling up to reach 700,000 more in the coming weeks. Food is scarce, and prices are rising rapidly. Tomatoes cost 4-5 times more than they did a week ago. 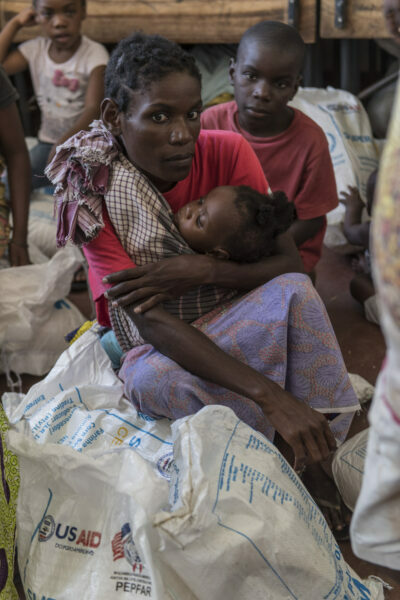 In Mozambique, WFP has delivered food assistance to 547,800 cyclone victims so far and is working to reach 1.7 million in the hardest-hit provinces. 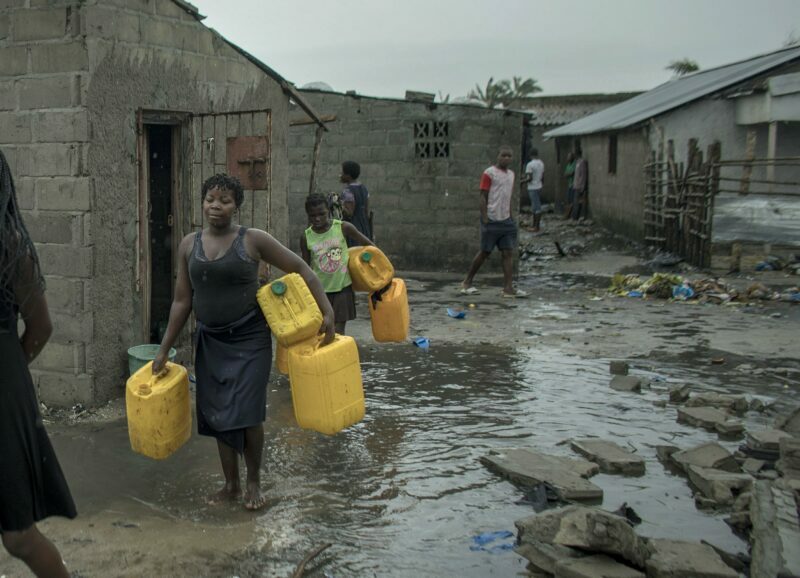 A major outbreak of cholera begins and the first cholera-related death is confirmed. Drones are used to locate high-risk areas. 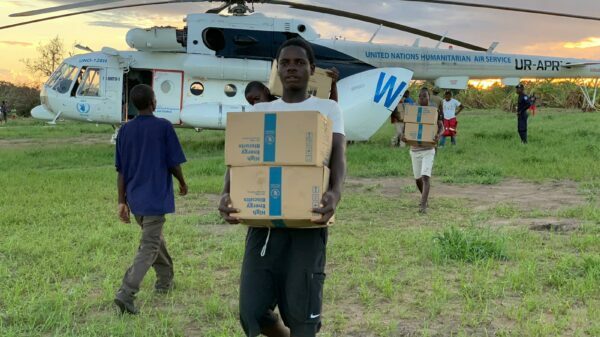 WFP sends 90 additional staff members to help, including emergency coordinators, nutritionists, logistics specialists and telecommunications experts. 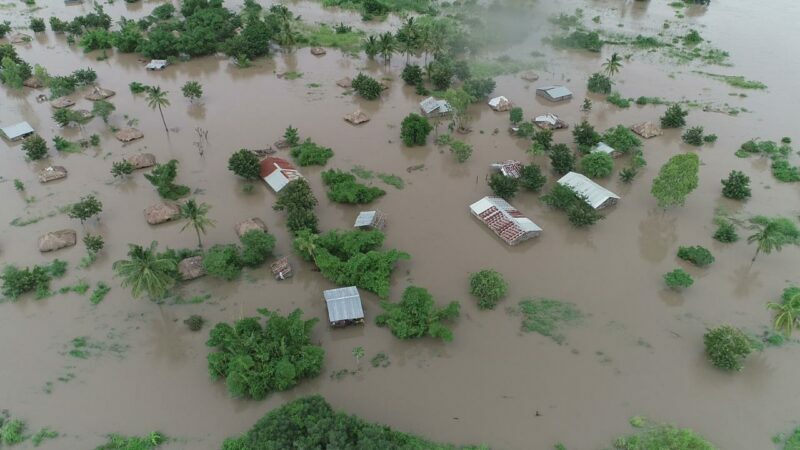 An estimated 3 million people have been affected by flooding. Floodwaters have formed an "inland ocean," larger than New York City, Chicago, Washington, D.C. and Boston combined. 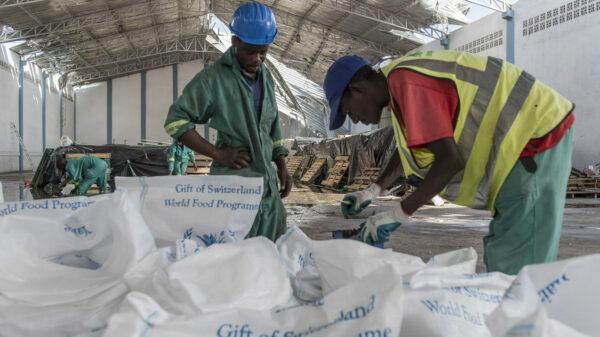 In response, WFP has airlifted 66 tons of high-energy biscuits to people stranded by the storm. 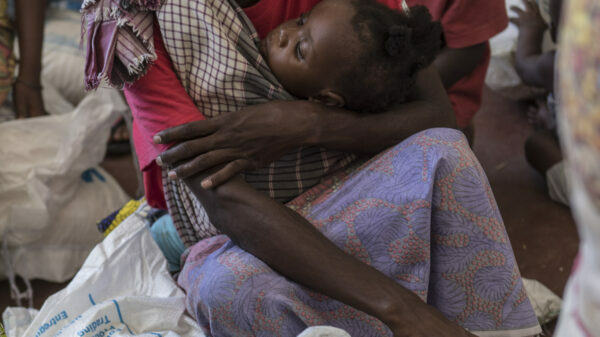 The Mozambique government declares its first-ever state of emergency. The WFP-run United Nations Humanitarian Air Service provides the first of three helicopters: MI-8 transport helicopters will support rescue and relief operations. 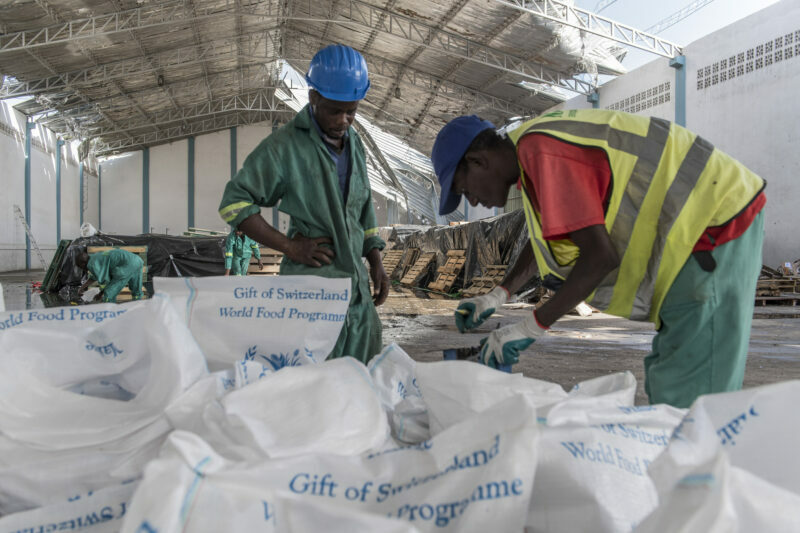 Twenty tons of food is flown into Mozambique from a WFP emergency response depot in Dubai. It includes high-energy biscuits and a peanut-based micro-nutrient rich paste to prevent and treat malnutrition. 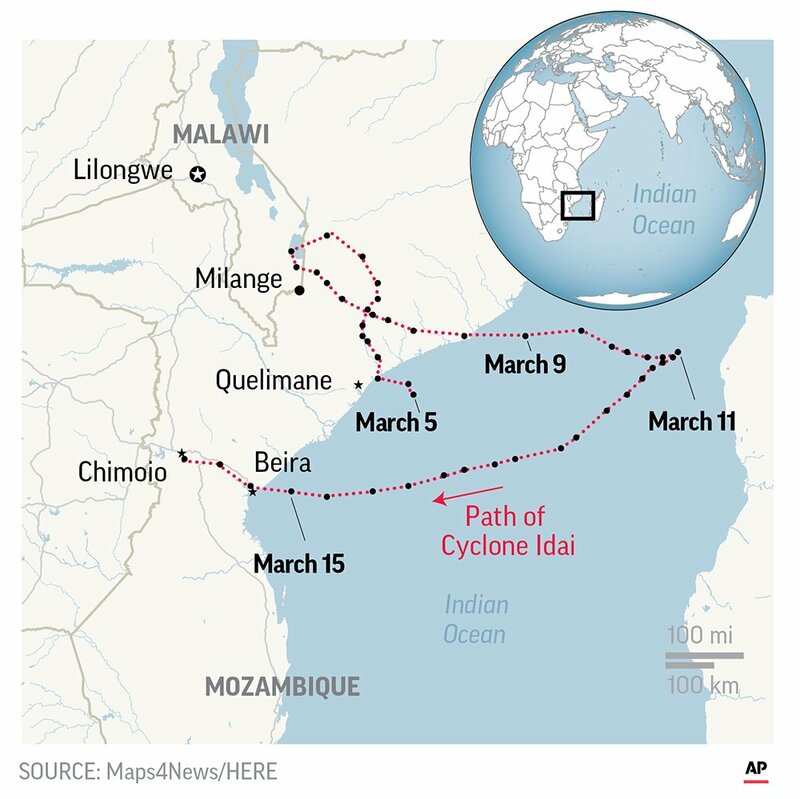 The storm is officially named Tropical Cyclone Idai and makes landfall near Beira, Mozambique, with winds exceeding 105 mph. 500,000 people across the three countries are forced from their homes. 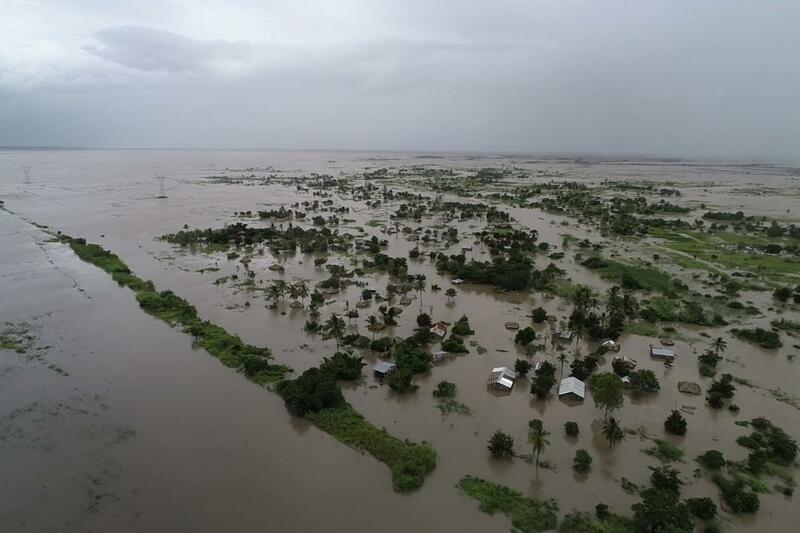 As the storm strengthens, heavy rains cause severe flooding across Mozambique and Malawi. A tropical storm begins to gather strength near Africa’s coast. Millions of people are facing life-or-death situations. $148 million dollars is needed to deliver life-saving interventions for the next three months. 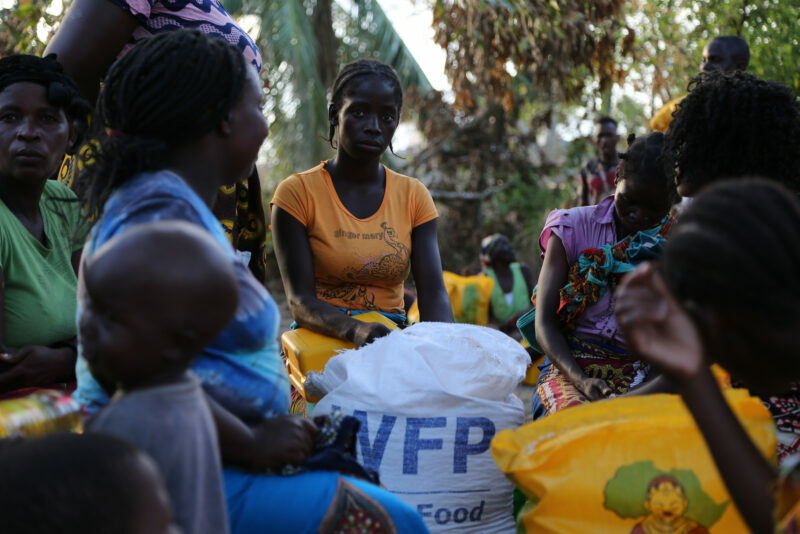 WFP is doing whatever it takes to reach people who are in desperate need of food and other lifesaving assistance. WFP has airdropped High-Energy Biscuits (HEBs) to isolated pockets of people stranded by the floodwaters. The fortified biscuits are often used in emergencies because they are nutritious, easy to transport and do not need cooking. WFP conducted a rapid market assessment prior to the floods and found that stocks of grains, beans and oil were available nearby. WFP is now working quickly to source and obtain these foods from local and regional suppliers. 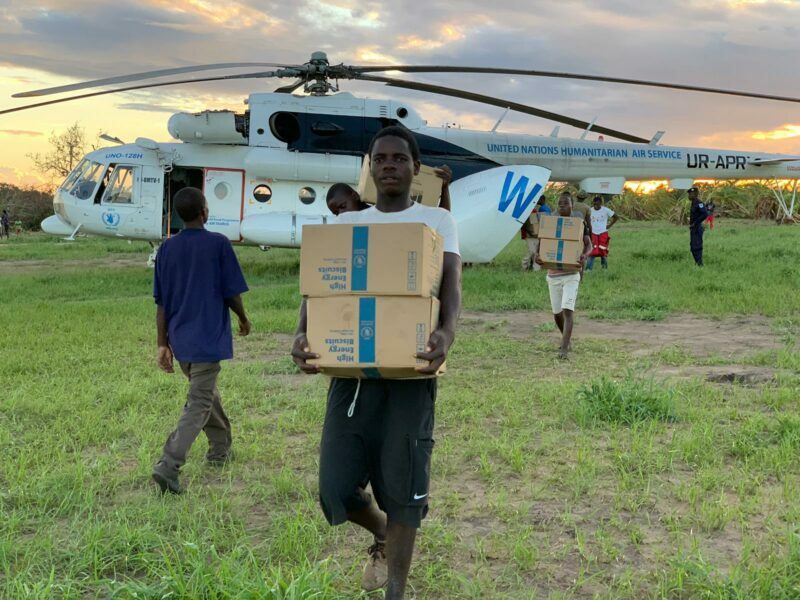 As the leader of the humanitarian Logistics Cluster, WFP has deployed freight planes, specialized helicopters and all-terrain vehicles to deliver food, water, medicines, tents and humanitarian personnel to isolated areas. 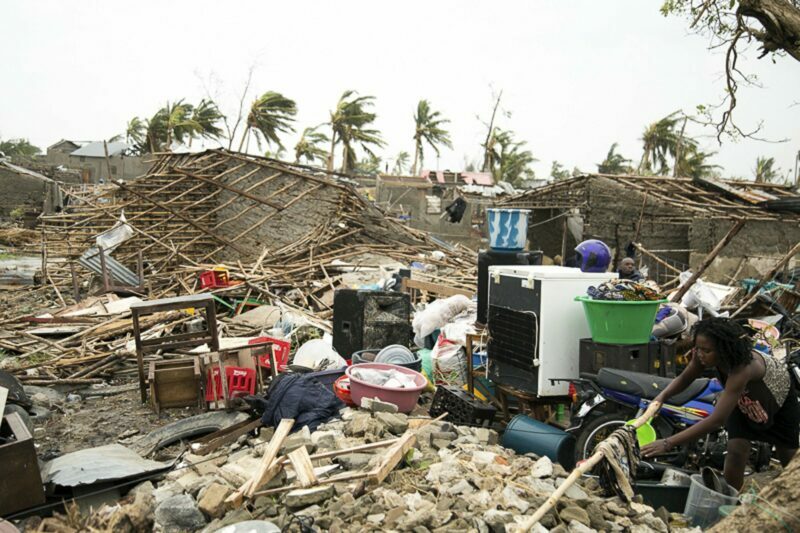 As leader of the emergency telecommunications for UN relief efforts, WFP experts have been working to re-establish vital networks brought down by the storm. These repaired communications lines can accelerate the response. 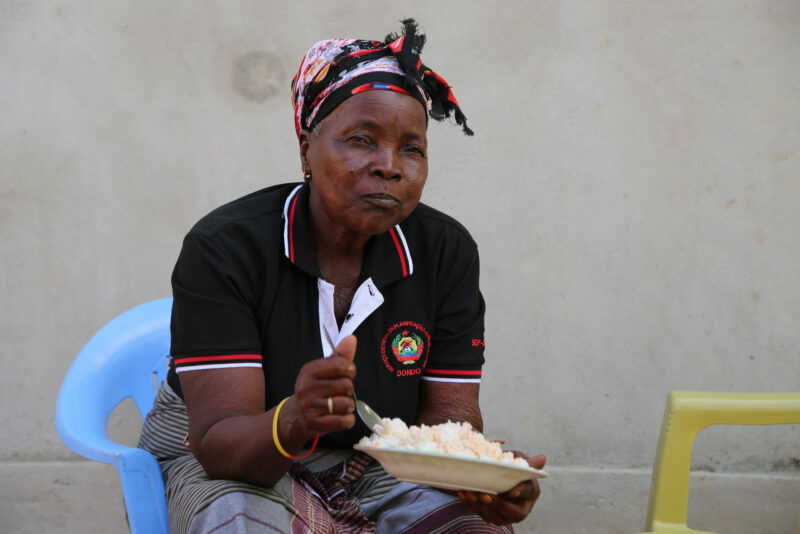 The World Food Programme is scaling up to reach more than 1.7 million people in Mozambique, 732,000 in Malawi and 270,000 people in Zimbabwe with food assistance, logistics and emergency telecommunications support. Maria Joao is 23 years old and has three daughters. 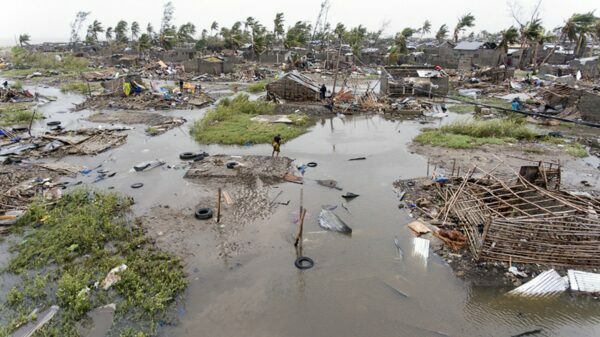 Before the cyclone, she and her husband caught and sold fish. Now her family gets a warm meal from WFP at a school shelter. 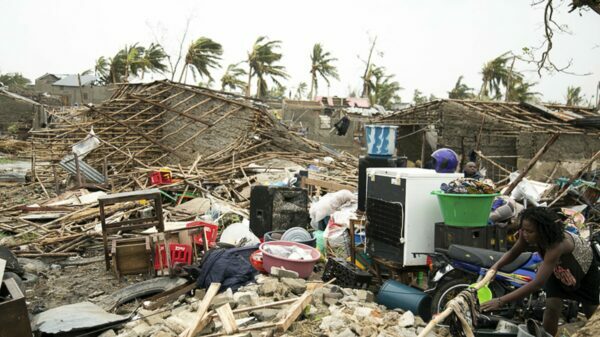 Two friends, Wonder and Shayne, lost their homes to Idai. 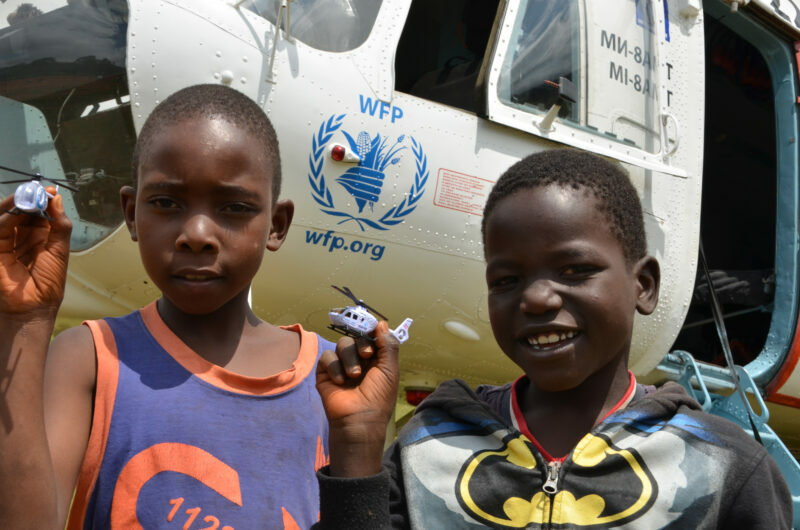 Now they both say they want to be WFP pilots when they grow up. Virginia Jone is providing shelter to 12 of her family members. She just received enough rice, beans and cooking oil from WFP to last for two weeks. 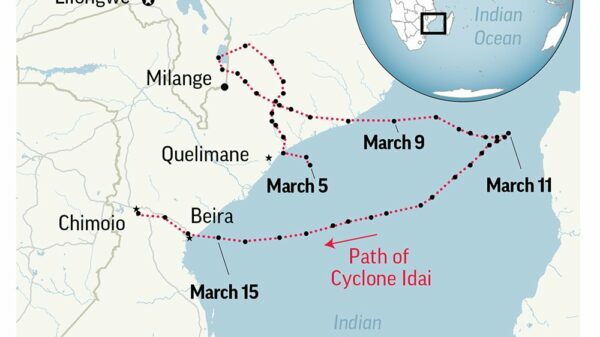 The extent of Cyclone Idai’s devastation has become clear. Satellites show numerous flood plains, including an 835-square-mile “inland ocean” that is just beginning to recede. Helicopters must still deliver emergency food rations to isolated communities. 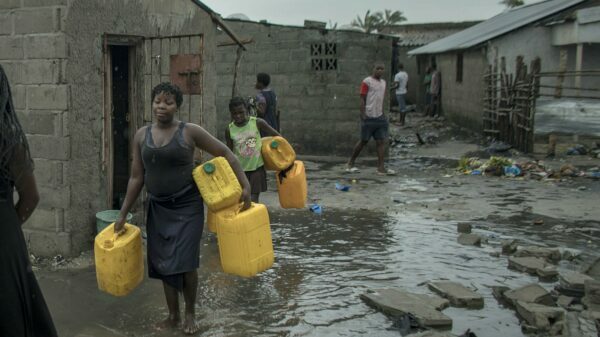 An estimated 3 million people have been affected and 500,000 of them have been displaced from their homes. Together we can deliver food to people in desperate need of help.